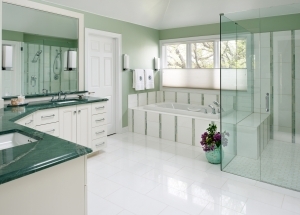 Interior Intuitions Inc. translates clients’ needs, special requests and vision of the kitchen or bath they think they want into a design that exceeds even their own imagination. 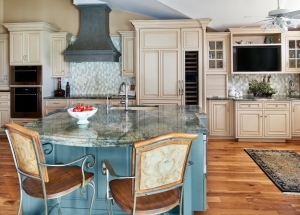 Mark Ward, Architect M. Ward and Associates Inc.
"I have the kitchen of my dreams!" Thank you Bev Adams and the staff of Interior Intuitions. You made this process such a great and fun experience. 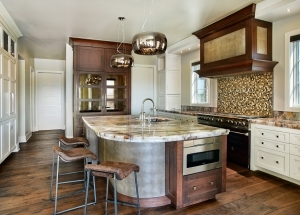 We continue to get compliments on the kitchen design, and love to hear them. Our kitchen was even published in Better Homes & Gardens Beautiful Kitchens & Baths, and we often see our kitchen featured in Interior Intuitions advertisements. It is still my favorite room in the house!. Thank you Bev.